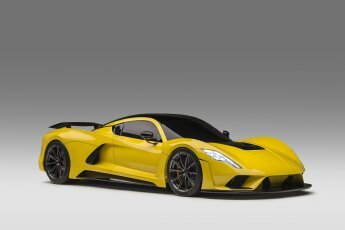 Hennessey Performance Engineering is an American tuning house specializing in modifying sports and super cars from several brands like Ferrari, Porsche, McLaren, Chevrolet, Dodge, Cadillac, Lotus, Jeep, Ford, GMC, Lincoln and Lexus. Established in 1991 by John Hennessey, their main facility is located west of Houston, Texas. This firm focuses on mechanical component modification for creating high-powered cars. Besides performance automobiles, they also tune sport utility vehicles such as Ford Raptors and Jeep Cherokees. They also work on luxury cars like Bentleys and muscle cars like Dodge Charger and Challenger.